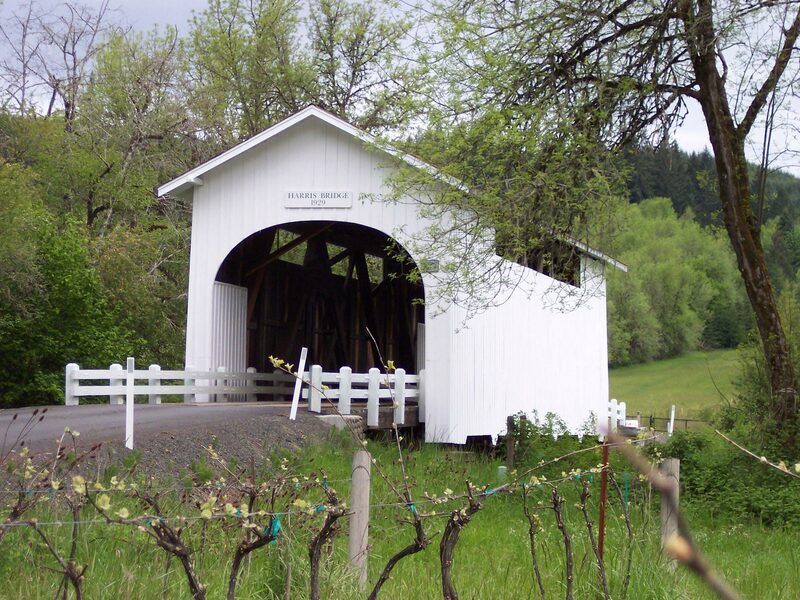 Enjoy a gorgeous drive through the Heart of Willamette back-roads and discover our special place in Oregon Wine country. 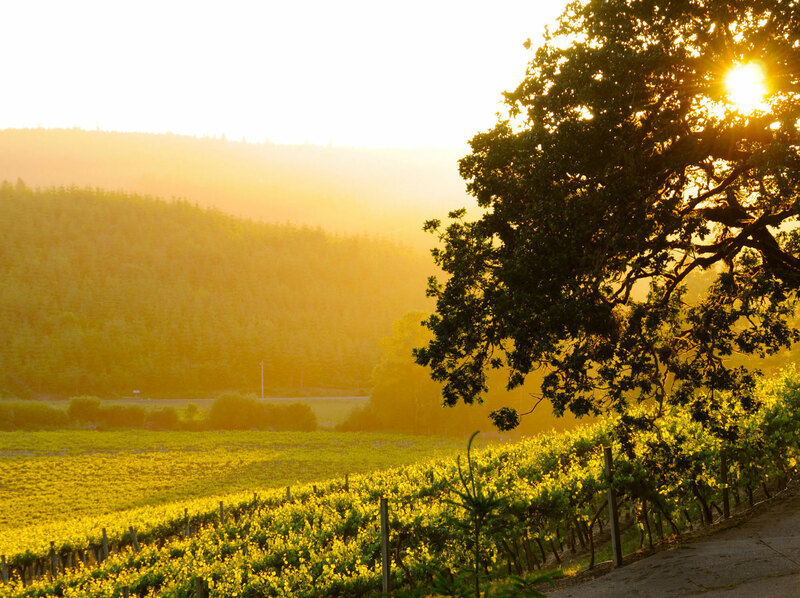 Find scenic, intimate, artisanal settings with exceptional wines. Picnic, listen to music, and feel the passion as Galileo once said “Wine is sunlight held together by water.” It is not that we touch every bottle, we touch them several times! 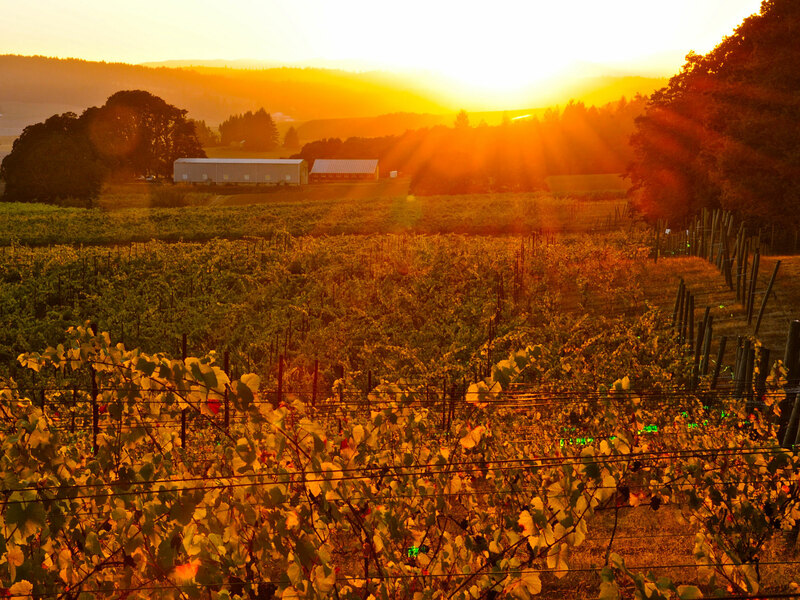 Our wineries are all within 30 miles of Corvallis and the South Salem area. Memorial Weekend is full of activity plan on spending time in our Heart of Willamette! Our 2018 passport is now available at all Heart of Willamette Wineries or at Visit Corvallis. $30 buys you a summer full of fun. Heart of Willamette Wineries shared a Coq au vin ?!?. 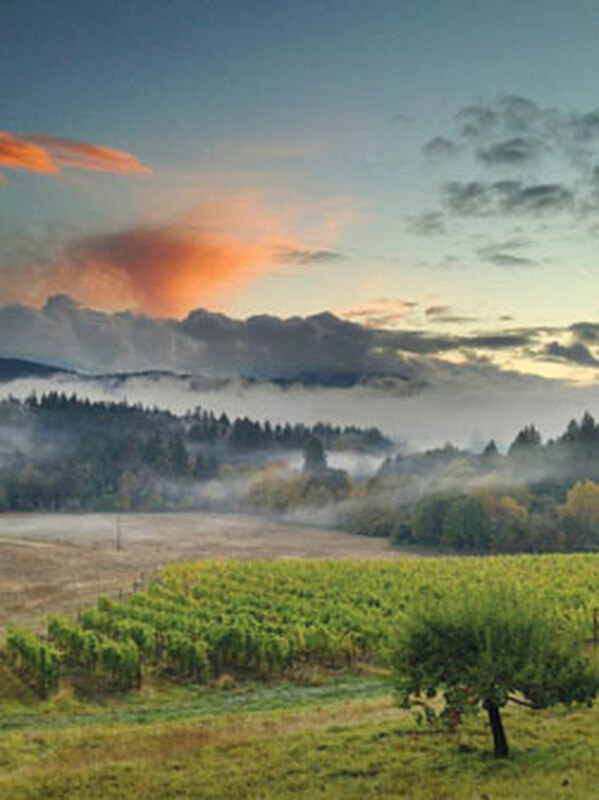 Heart of Willamette Wineries shared a post. Thank you The Corvallis Advocate for the excellent write-up about the upcoming Downtown Corvallis Wine Walk! 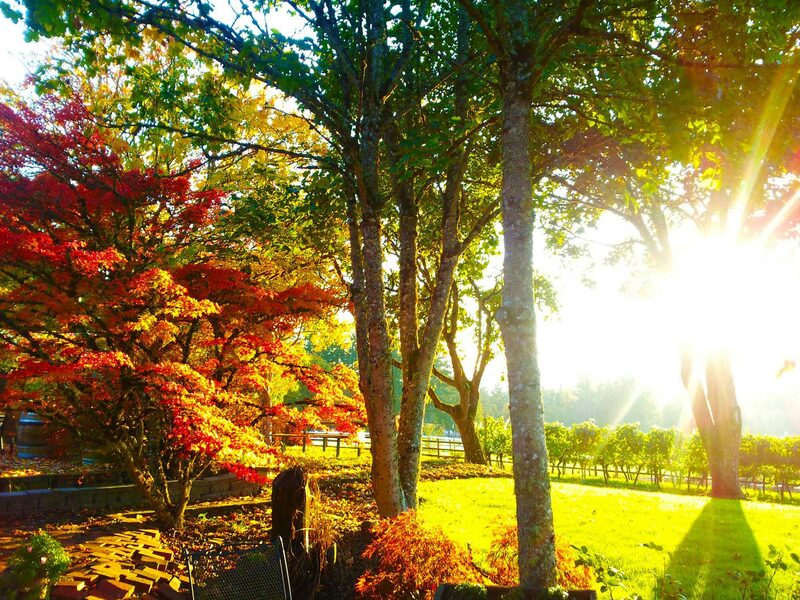 Quotes from Tabitha at Spindrift Cellars Winery and Merrilee at Tyee Wine Cellars. Cheers! Exercise is still important though! Greetings Emerson Vineyards Fans. Tonight we will be pouring tastes of our wines at Corvallis Cork and Bottle Shop. From 4 to 7pm! Come by, say hello and try some wine!